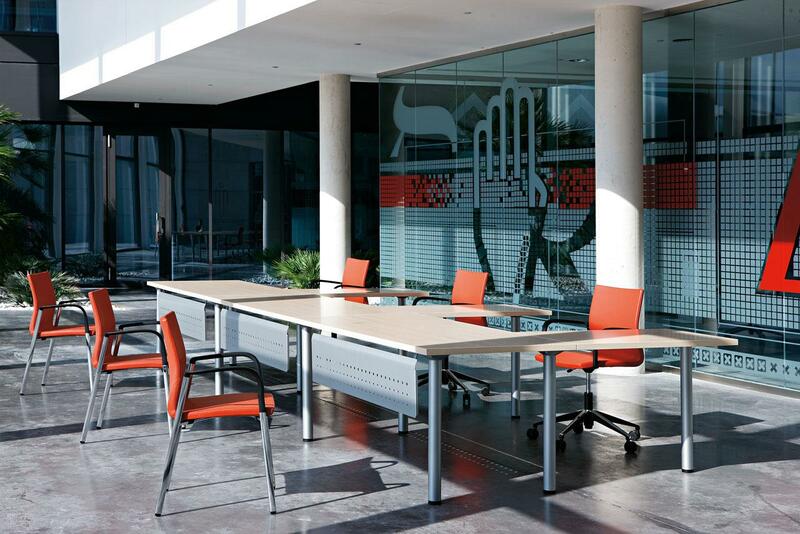 Independent, intuitive and flexible. 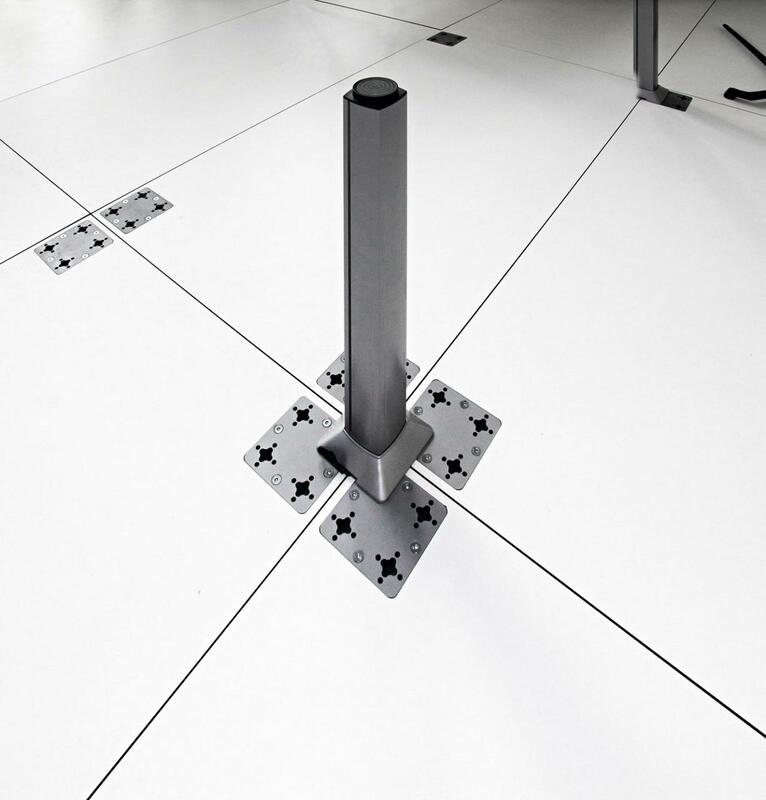 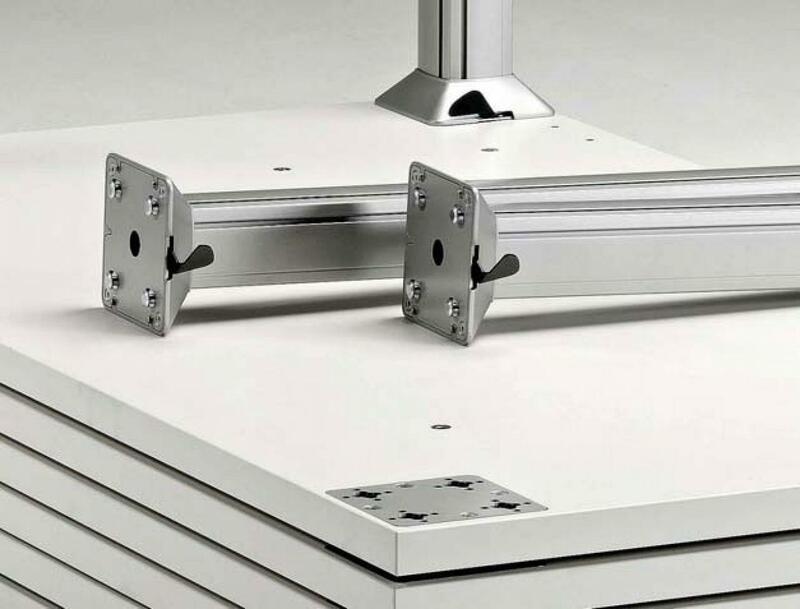 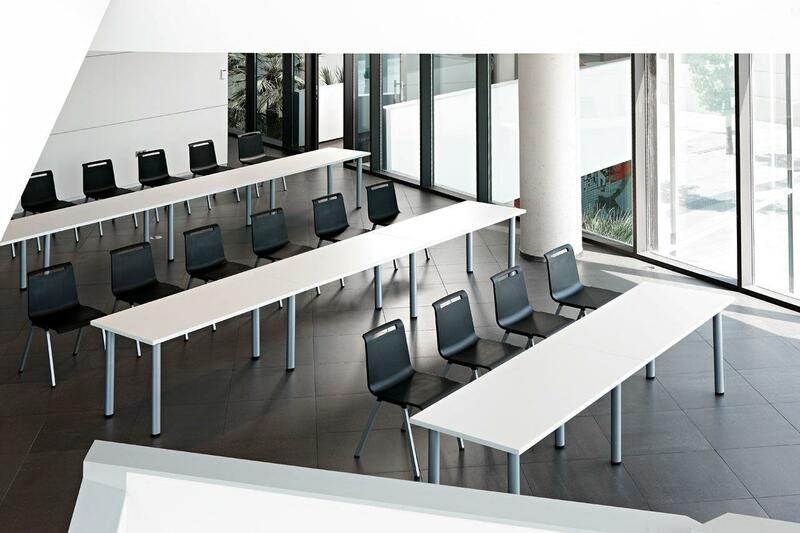 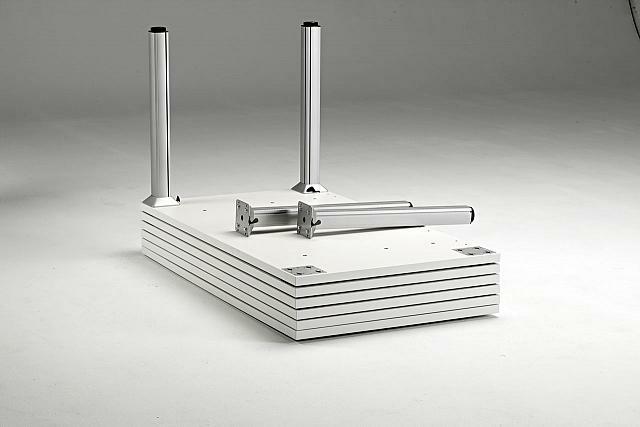 The new assembling system with fast technology anchorage and without screws, allows an independent legs' reconfiguration with total flexibility. 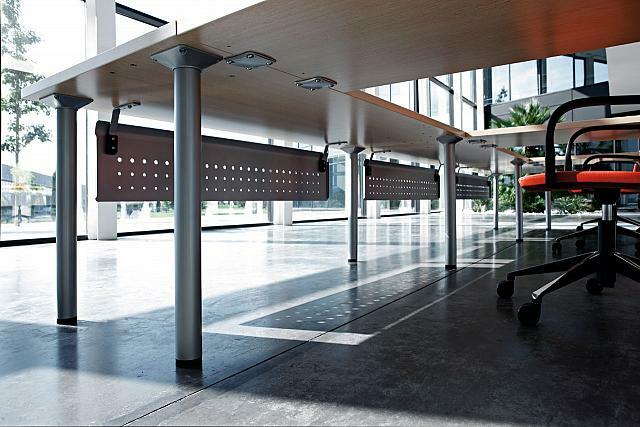 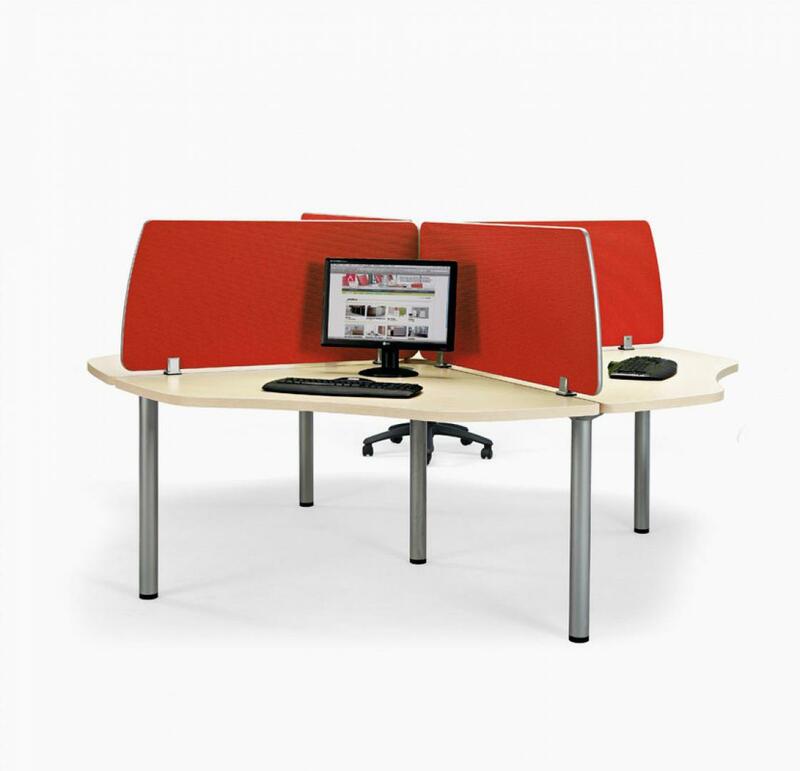 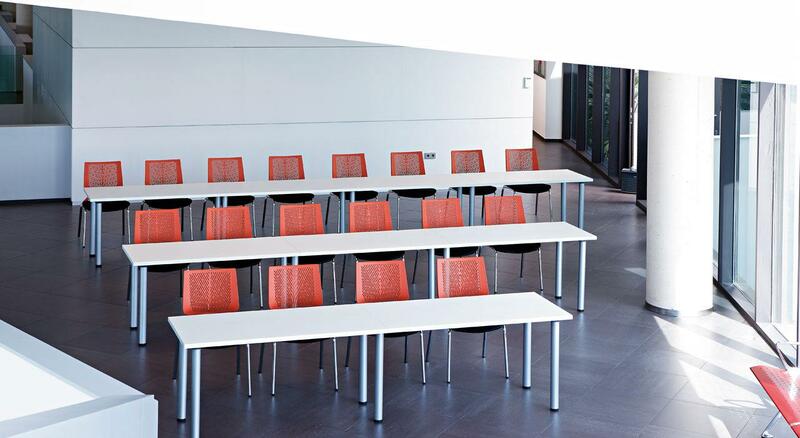 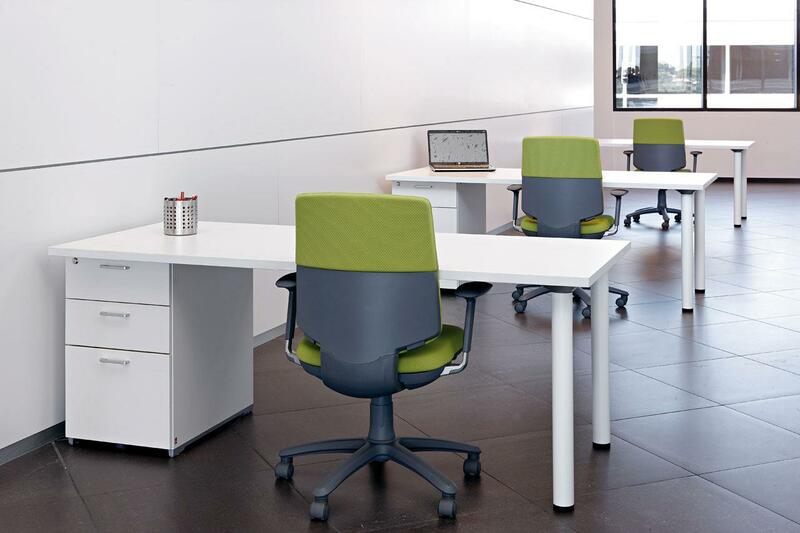 The cable access on the tops, the screens with visual and acoustic separation as well as the possibility of recessed legs, provide mobility diversifying the working spaces. All the documentation available on the Cool C300-C500 desk: Product catalogue, image gallery, product certificates, technical specifications, Autocad library, Revit library.